Got a leaking roof or faded siding. 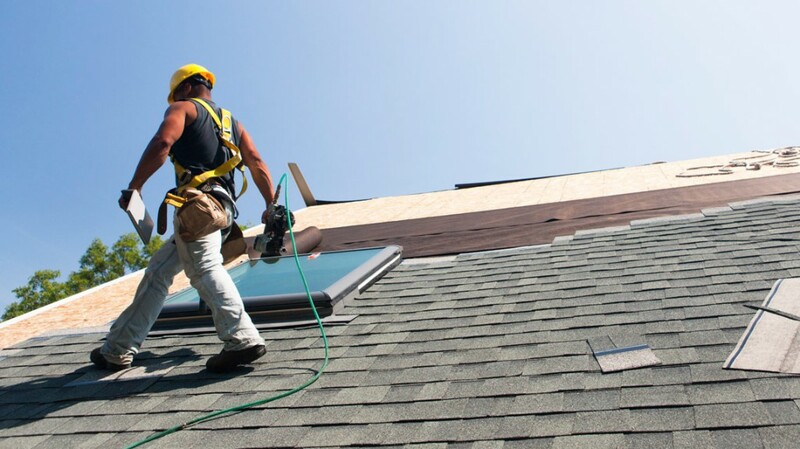 We provide affordable roofing repairs and installation for homeowners throughout Door County. 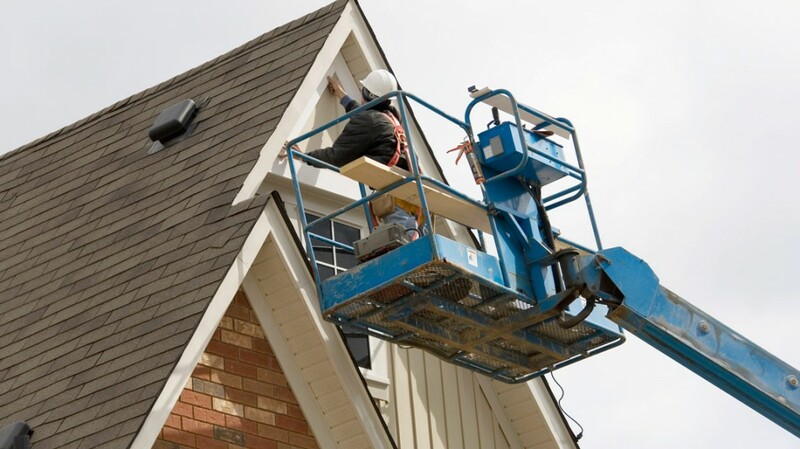 We provide professional work on all exterior home renovations including siding.